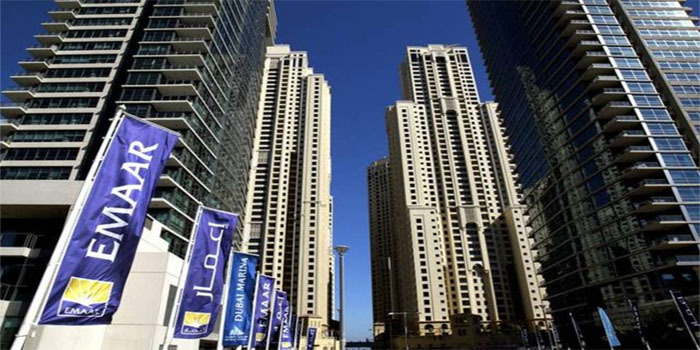 Emaar Misr for Development has denied that El Sheikh Zayed City Authority redeemed 80 feddans from the firm. Emaar Misr is still negotiating with regulatory authorities to pay the value of providing facilities to the land plot, according to a statement to the Egyptian Exchange (EGX). Almal newspaper previously cited from unnamed sources that El Sheikh Zayed City Authority redeemed 80 feddan from Emaar Misr For Development, which represents 50% of Cairo Gate project. Emaar Misr for Development, which is a subsidiary of UAE-based Emaar Properties last reported a 48.6% year-on-year growth in consolidated profits for fiscal year 2018, to EGP 3.4 billion, compared to EGP 2.3 billion in 2017.